Error: Error validating access token: Session has expired on Saturday, 18-Aug-18 21:37:51 PDT. The current time is Friday, 19-Apr-19 15:47:56 PDT. 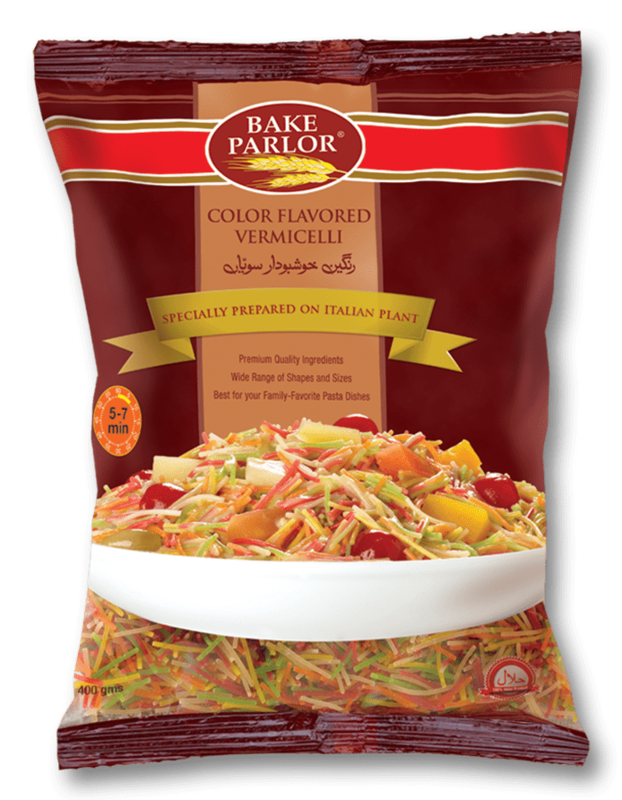 Bake Parlor’s pasta vermicelli is a traditional type of pasta, similar to spaghetti but thinner and much shorter in length. 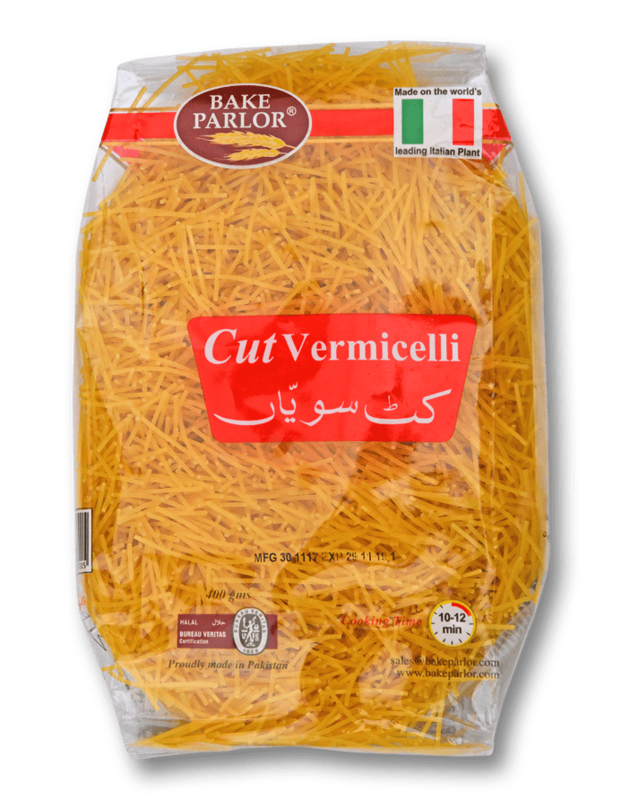 From traditional sweet dishes to more creative cuisines, pasta vermicelli allows for unexpected versatility in the kitchen and is consumed differently across cultures. Error: Error validating access token: Session has expired on Saturday, 18-Aug-18 21:37:51 PDT. 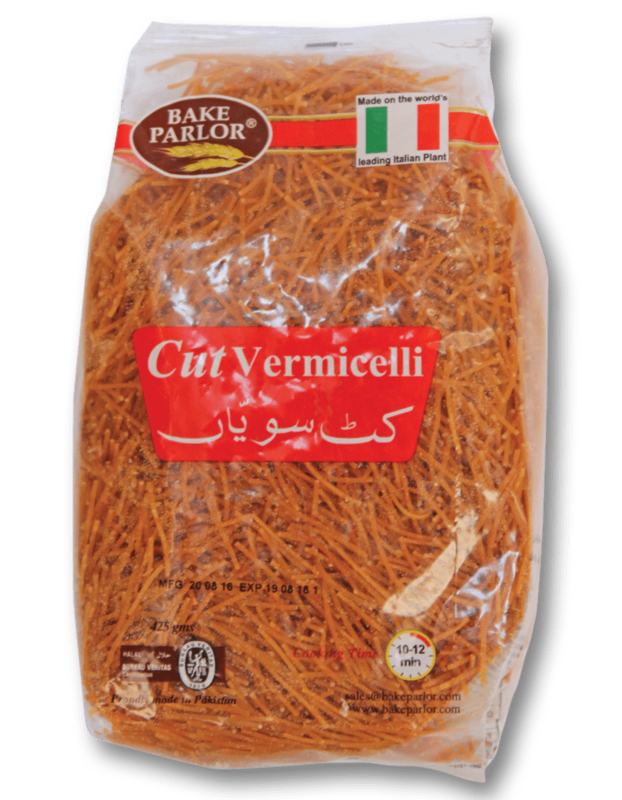 The current time is Friday, 19-Apr-19 15:47:57 PDT.